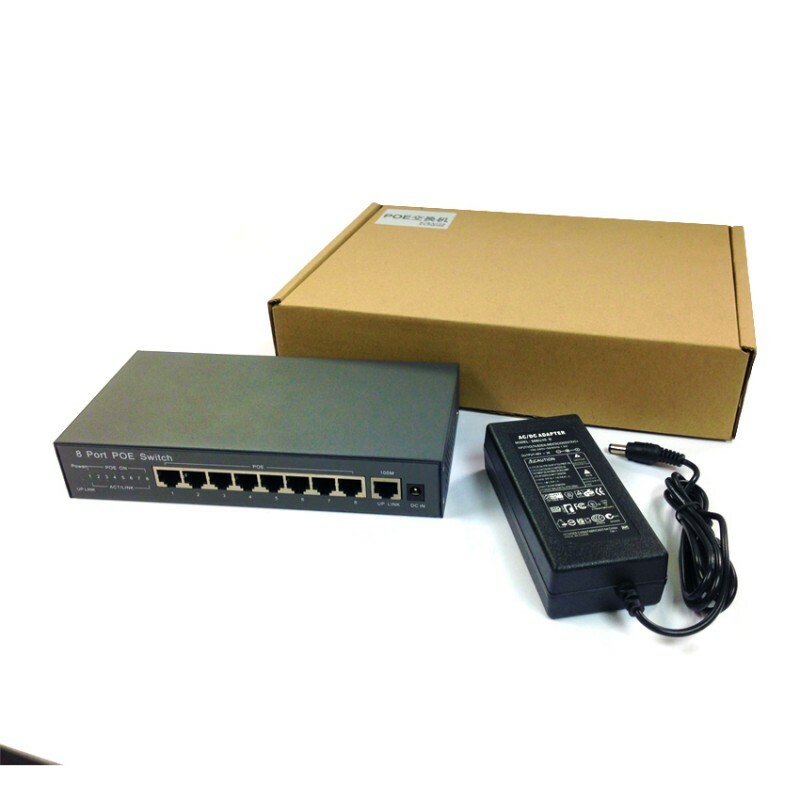 Please refer below for 8 Port POE Switch’s full specification. 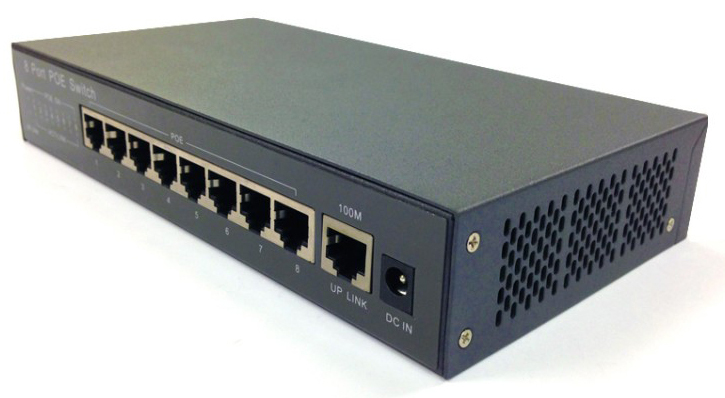 High quality POE 8 port switch used for smooth integration of video, voice and data traffic without delays or loss of quality. It allows users to power up devices such as wireless Access Points, network cameras or IP phones directly from the network cables. 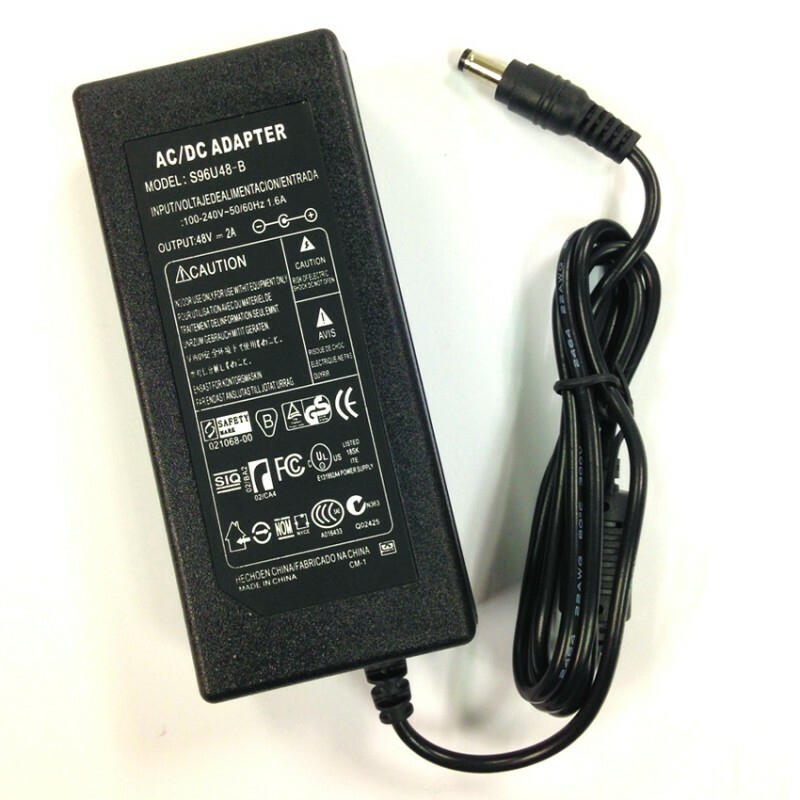 It has faster speeds and save power when the switch is not use. It is an eco-friendly design, providing energy savings, reduced power consumption and has a longer lifespan without sacrificing operational performance or functionality. Its fanless design makes it completely silent so it is ideal for offices, libraries or meeting rooms. 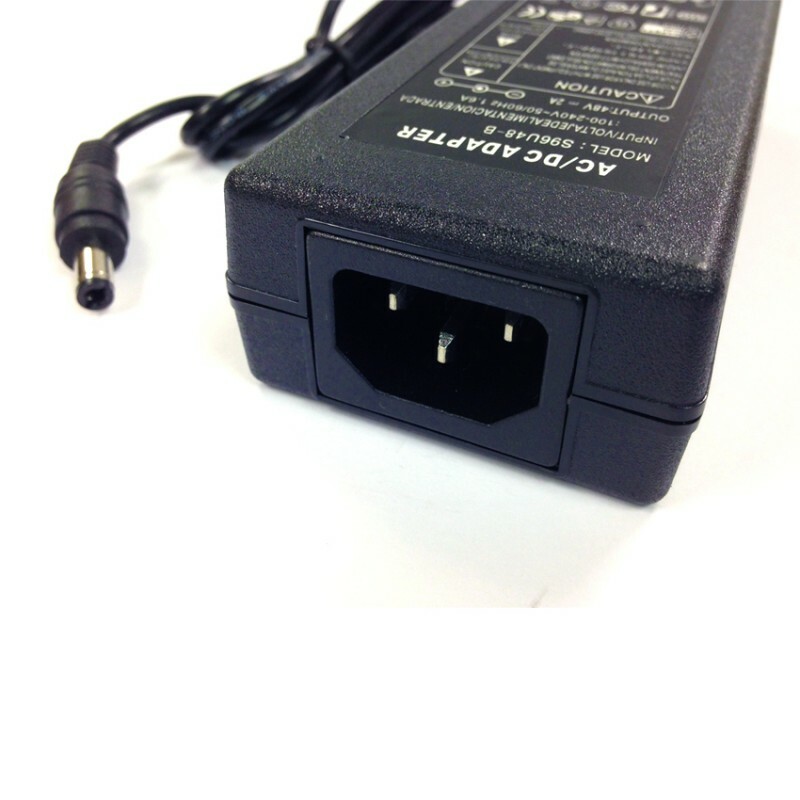 The first four ports can supply up to 15.4 watts, making it very convenient for application that are far away from power outlets or when it is necessary to minimize the clutter of extra power supplies. 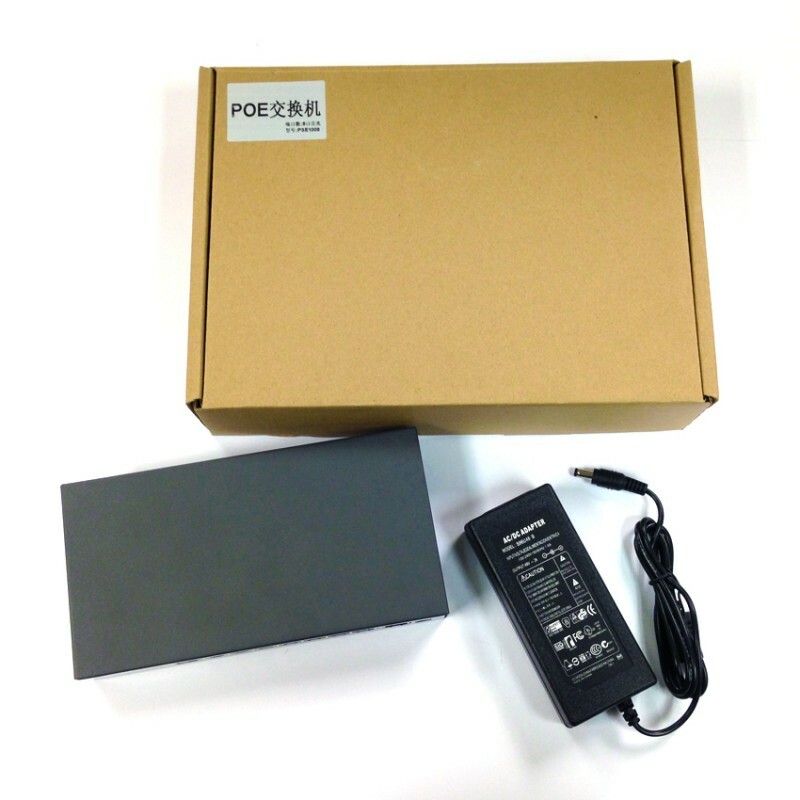 The switch will automatically detect the power that a connected POE device requires and cut off the power in case of the POE overload, so protecting both switch and the connected device. Besides, it has lo-power and stand-by mode when no network is detected to reduce the use of power.